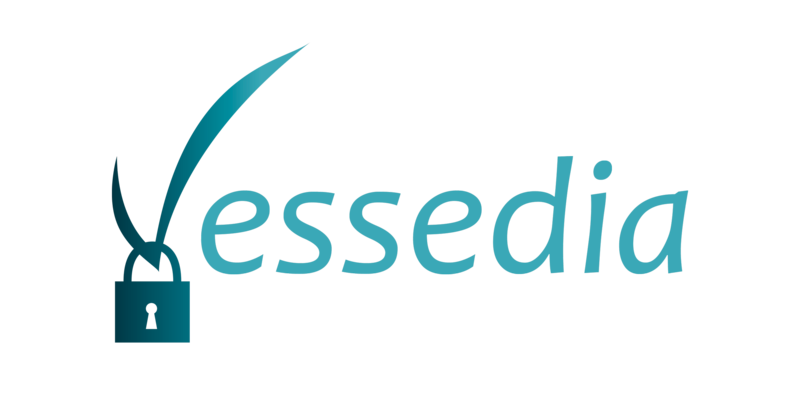 VESSEDIA is a continuously advancing project including many activities of all consortium members. VESSEDIA’s dissemination activities ensure the visibility and awareness of the project. 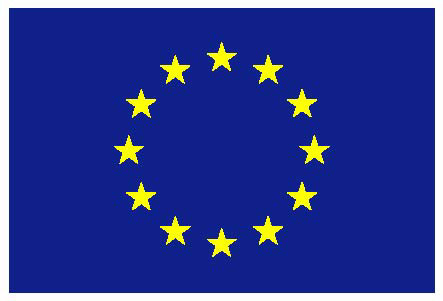 In order to keep VESSEDIA external project partners, stakeholders and all other interested bodies up to date, we will provide the latest news in this section. Press releases and Newsletters will be uploaded, and information about conferences, workshops and meetings will be published here.